Naas’ award-winning drama group The Moat Club is bringing Steel Magnolias to the Moat Theatre stage from Tuesday 19 to Saturday 23 June. Alternately hilarious and touching, Steel Magnolias has enchanted audiences for decades, celebrating as it does the value of enduring female friendships. Truvy's Beauty Salon is a home from home for the ladies of the small town of Chinquapin, Louisiana. The six distinctly different women we meet in Robert Harling’s heart-warming play gather at Truvy’s to exchange gossip and share what’s going on in their lives. Truvy and Annelle make them look good, but her salon also makes them feel good about themselves because it is a place in which they can be themselves among their friends. Those friendships prove invaluable when tragedy strikes. Mary Newman directs a fantastic cast. 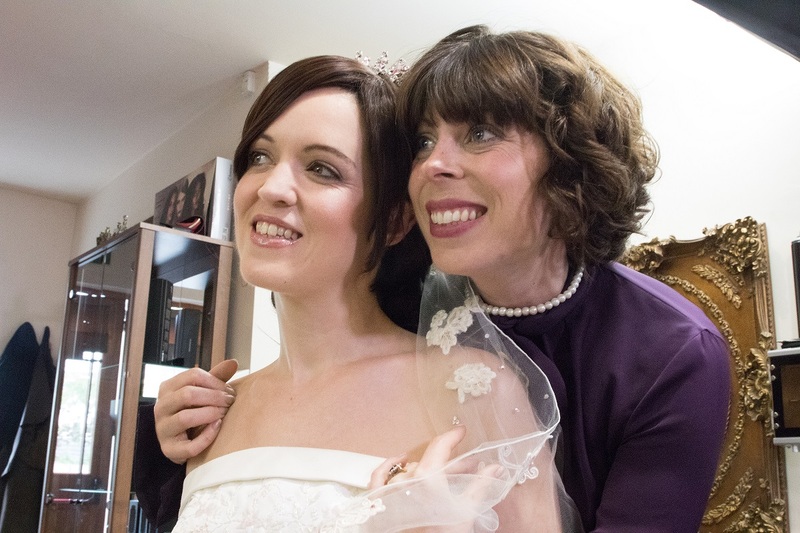 Shelby Eatenton is played by Libby Trappe, while her mother M’Lynn is portrayed by Sarah Gallagher. Truvy Jones, the salon owner, is Amanda Ryan and her assistant Annelle is Lisa Moorhead. Curmudgeonly Ouiser, played by Ann Hurley, and eccentric millionaire Miss Clairee, Moll Fullam, complete the cast. The playwright, Robert Harling, who was an actor, was moved to write the play after the death of his sister at just 33 from complications arising from diabetes. Steel Magnolias premiered off-Broadway at the WPA Theater in 1987, then quickly transferred to the Lucille Lortel Theater and became an instant sensation, running for three years and spawning the hit movie in 1989 starring Julia Roberts, an unknown actress, as Shelby. Tickets are available from the Moat Theatre Box Office on 045 883030 or on www.moattheatre.com.